Is Transportation To Your Medical Treatments A Challenge? Posted By PA Breast Cancer Coalition on February 11th, 2019 at 11:05 am | 0 comments. Uber Health or LyftForHealth may be able to help! Each of these popular ride companies are partnering with healthcare facilities to arrange transportation for patients and caregivers. The hospital books the ride in advance (or the day of the appointment) and the patient is notified by text when to expect the driver. If texting is not an option, the patient will receive a confirmation call from the hospital. 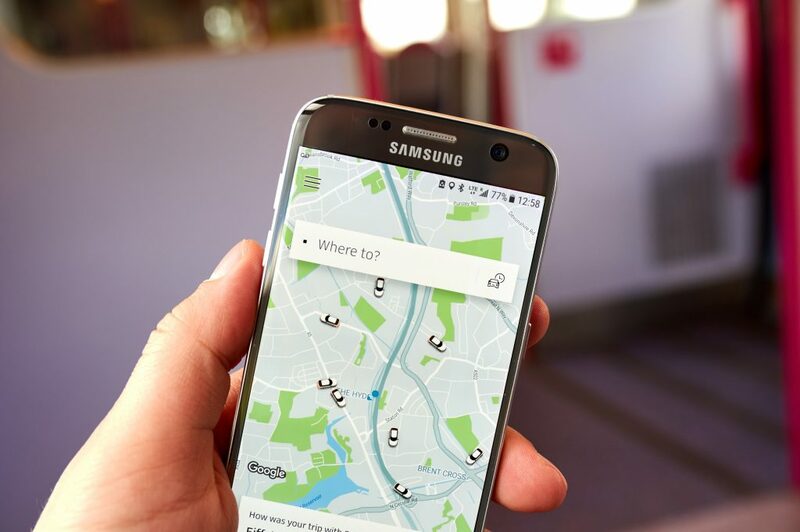 The passenger does not need an Uber or Lyft account; however, the hospital must be participating in the program. Check with your doctor or hospital to see if they might consider joining UberHealth or LyftForHealth, available anywhere that Uber and Lyft have services. Does your treatment facility provide this service? Let us know! Posted By PA Breast Cancer Coalition on March 15th, 2016 at 8:31 am | 0 comments. Do you shop on Amazon.com? Did you know you can arrange for Amazon to donate to the PBCC every time you make a purchase? AmazonSmile is a simple and automatic way for you to support the PBCC every time you shop, at no cost to you. 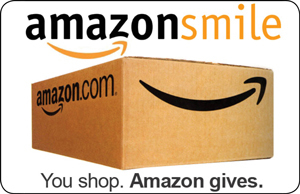 When you shop at smile.amazon.com, you’ll find the exact same shopping experience as Amazon.com, with the added bonus that Amazon will donate 0.05% of the purchase price to the PBCC. It really adds up! On your first visit to AmazonSmile, you need to select the PA Breast Cancer Coalition to receive donations from eligible purchases before you begin shopping. Amazon will remember that you’ve selected the PBCC, and then every eligible purchase you make at smile.amazon.com will result in a donation to our efforts. Posted By PA Breast Cancer Coalition on February 15th, 2016 at 9:26 am | 0 comments. 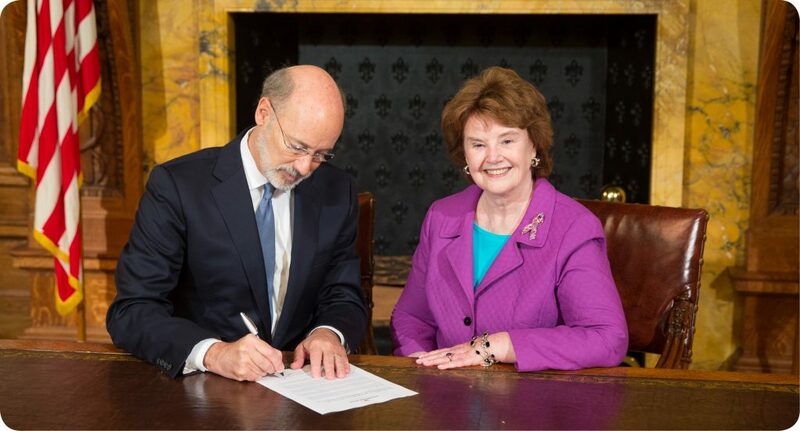 3D mammograms are FREE for women in Pennsylvania! If you are insured under PA law or if you are covered by Medicaid in PA, 3D mammograms are available at no cost to you. Click here to download our free 3D mammogram information sheet. Click here for frequently asked questions about 3D mammograms from the PA Insurance Commission. Posted By PA Breast Cancer Coalition on February 15th, 2016 at 9:22 am | 0 comments. 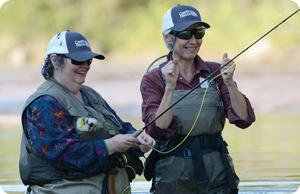 Casting for Recovery is an organization that allows women who have, or have had, breast cancer to meet in a natural setting and learn the sport of fly fishing. The retreats offer an opportunity to meet new friends, exchange information, and have fun. Experience something new while enjoying beautiful surroundings within a safe and nurturing environment. 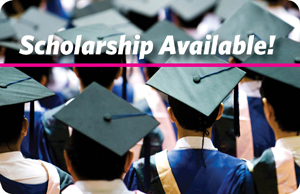 Click here to learn more and to apply for YOUR retreat! Casting For Recovery offers 2 ½ day fly fishing retreats at absolutely NO COST! In addition to retreats across the country, there are two in Pennsylvania: September 18-20th at Skytop Lodge in Skytop PA, and August 26-28th at The River Village, Spruce Creek PA. The deadlines for applying are July 10th for Skytop and June 17th for Spruce Creek. Posted By PA Breast Cancer Coalition on February 16th, 2015 at 8:28 am | 1112 comments. CLIMB® (Children’s Lives Include Moments of Bravery) is a FREE program offered by Penn State Hershey Medical Center and designed to help children cope when someone they love has cancer. Sessions are held over four successive Wednesday evenings and are facilitated by a health care provider trained in caring for families of cancer patients. CLIMB® is open to children between the ages of 5 and 13. Registration ends Feb. 17! Participants will gain new understanding of cancer and its treatment, and bond with others their age going through the same thing. To register, call Nicole Cook or Lynn Fantom at 717-531-7492 or email ncook@hmc.psu.edu.